That was 14 years ago so let’s have a look at today’s prices. I will add a small caveat that many of the club nights do offer Early Bird ticket options or limited Early Entry priced tickets, but where possible we have added the standard priced ticket too for comparison. With many people booking flights months in advance it’s a great way to take advantage of these cheaper early bird tickets for that must attend event. Early Bird options help you save on your Ibiza trip. Now onto the prices. For ease we have broken this down per venue to offer up a wide range of options to cover all eventualities based on the events announced so far. Amnesia their most expensive ticket available today is Elrow which is one of the most popular parties by far and a standard ticket is €50. On the other end of the scale, both Together and Abode have Early Bird tickets available now for only €25. Benimussa Park which hosts the Zoo Project on Sundays are offering Early Bird tickets for €25 and these are valid for ANY date in the season. Eden which has some cracking events this year also have Early Bird tickets for all but one event currently at €20 with only Shine on Thursdays coming in at €25. Hï Ibiza have more wide ranging ticketing options with only limited numbers of Early Bird tickets available from €20. If you miss those, they do Early Entry tickets (before 01:00) at a slightly reduced rate but at the time of writing Bodyworks with CamelPhat, Solardo and Fisher are being advertised with a limited number Early Bird offers for €20 with Early Entry at €30 or a standard ticket available for €40. The most expensive standard ticket at Hï Ibiza is for F*** Me I’m Famous with David Guetta at €60 for a standard ticket. 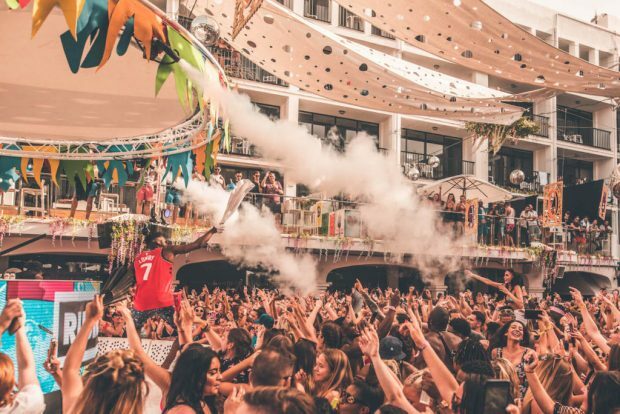 Ibiza Rocks Hotel which has its most extensive pool party line up ever has tickets from only €15 for events such as Cuckoo Land and Bongo’s Bingo with their most expensive ticket available being Craig David at €35. O Beach Ibiza has ONE on Thursdays and Soul Heaven on Saturdays priced at €15 for a standard ticket whilst at the other end of the scale Ibiza Spray on Sundays is €35 per ticket but that does include a bottle of Carva to spray around the pool as part of the day. Pacha have The Masquerade by Claptone standard tickets on sale for €31 with Music On having several nights at €66 (we suspect this ticket may offer more though details tbc) although they do have most nights at €41. Finally, Ushuaïa. They only do standard priced tickets with the cheapest available being ANTS on Saturday at €45 and the highest being David Guetta on Mondays at €60. So as you can see especially for those who are organised and know what and who they want to see you can really can grab Ibiza tickets at a great price ahead of the season and even at full standard prices many of the events are now no more expensive than they were 14 years ago. 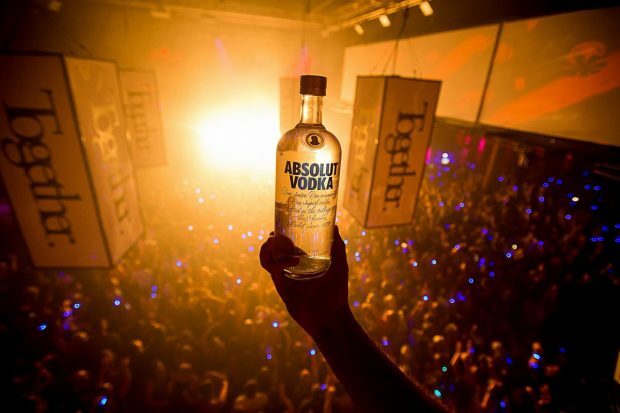 Drinks within the clubs is another bone of contention for many and we agree that if you want to go to an Ibiza super club and get pished its gonna be costly, however, most people go to the clubs for the music, the atmosphere, the experience and bar a couple of bottles of water / beer what more do you need? If you want to have an alcohol fueled night out, the island has so many bars and venues that offer far more sensible priced drinks so it’s down to personal choice. 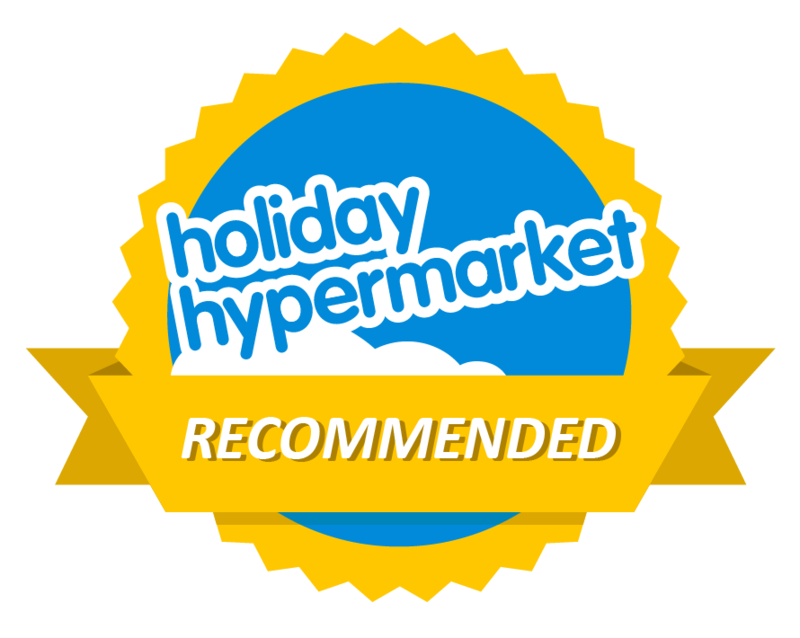 We did, however, spot whilst researching this article that if you buy your tickets direct from Amnesia they offer you 30% off their drinks prices if bought in advance. So definitely to consider when booking. Lastly, still on drinks and going back to the 14 year old article, it says drinks are 8 – 10 euros. Amnesia in-club prices for 2019 are 9 for water and 13 for a beer so even those prices have stayed similar despite all this time. 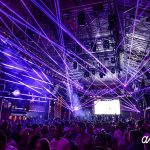 For those concerned about booking in advance and losing out because they cannot make it, Ibiza Spotlight offers a full refund on tickets up to 48 hrs prior to the event itself or Ibiza Disco Tickets offer a €5 deposit and you pay the outstanding and pick up your tickets when you’re on the island. One final tip for saving a few euros on a club night in Ibiza is to use the disco bus which runs all night long between the main resorts and the clubs. 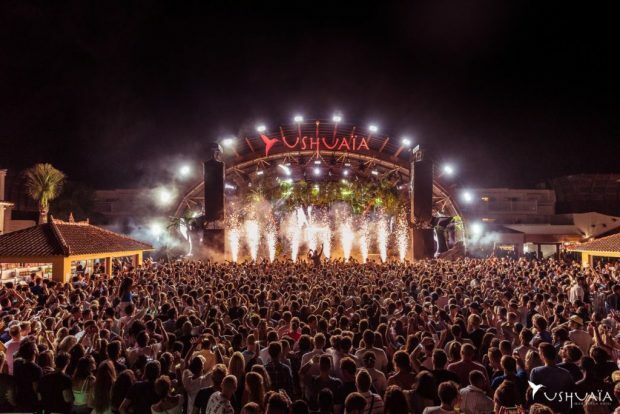 You can find our full guide to buying Ibiza event tickets here. and our comprehensive Ibiza Event Calander here. 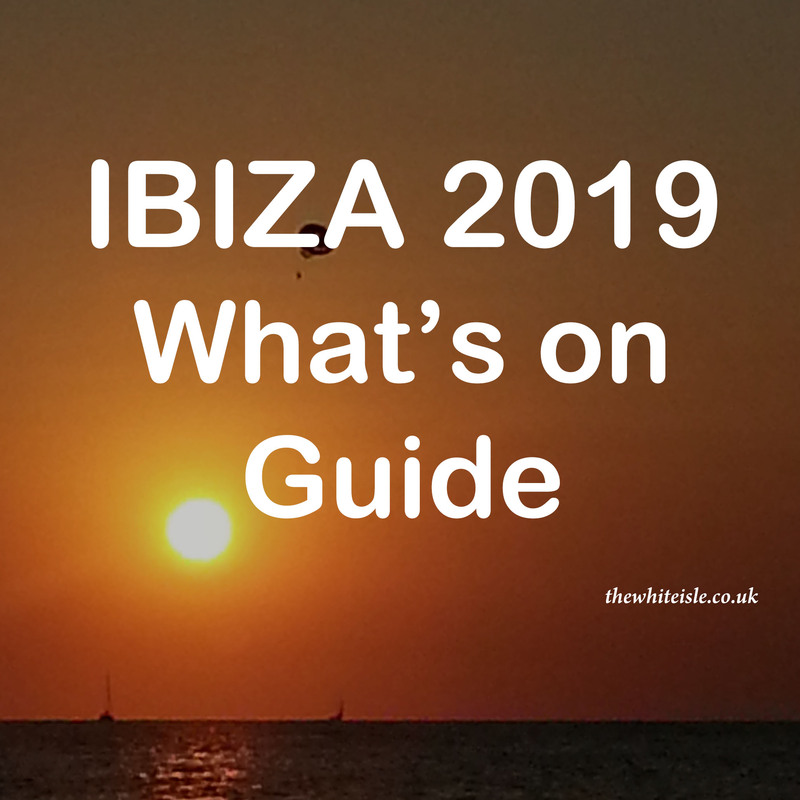 So there you have it, for the well organised and even the not so organised you can grab Ibiza club tickets at great prices dispelling the myth that Clubbing in Ibiza is expensive. « Is Silence the Future of the West End Ibiza?